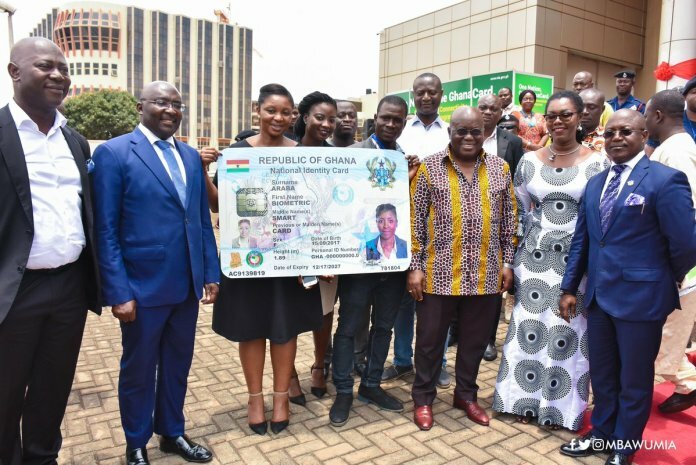 September 21, 2017 (Riga, Latvia) — X Infotech, a global provider and integrator of software solutions for identity documents and smart cards, and Identity Management Systems (IMS) Limited, a subsidiary of Margins Group, an international identity, security and transactions company, have successfully rolled out an electronic identity documents and smart cards solutions project in Ghana — the new eID card (Ghanacard). 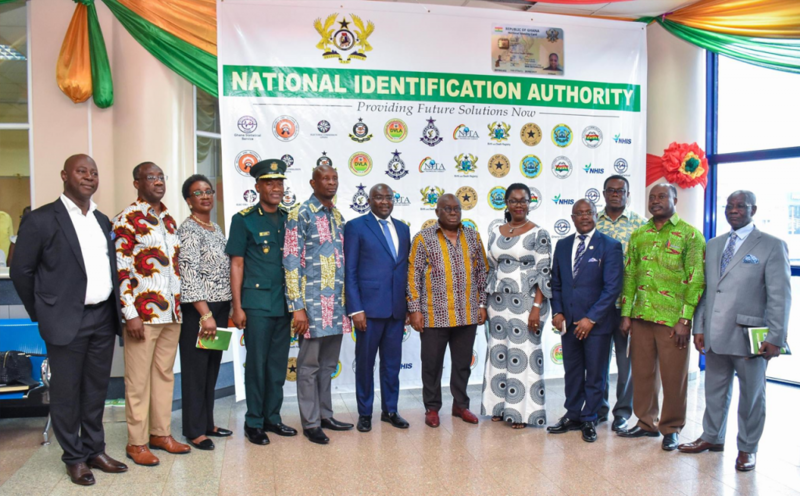 IMS acted as the Prime contractor in a Public Private Partnership with the Ghana National Identification Authority (NIA), in cooperation with X Infotech. X Infotech implemented its personalization solutions for issuance of new eID cards with 5 applications (ICAO, MOC, digital signature, authentication and payments). Now, the new personalization capabilities cover instant, deferred and centralized issued cards, and are powered by X Infotech’s personalization solutions, including Production Management, Stock Management and Card Lifecycle Management. 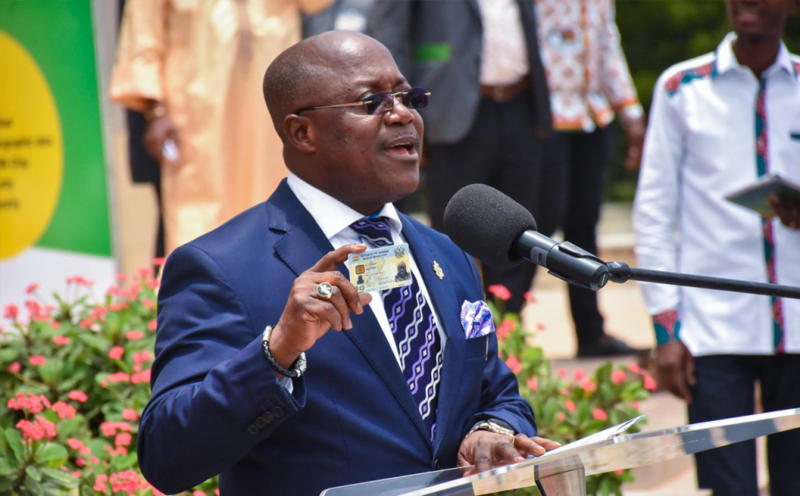 The President of Ghana Nana Akufo-Addo has become the first recipient of the new national ID card to signal the start of a massive country-wide registration process to capture the relevant alphanumeric and biometric data of Ghanaian citizens. X Infotech (www.x-infotech.com) is a global provider and integrator of software solutions for identity documents and smart cards. 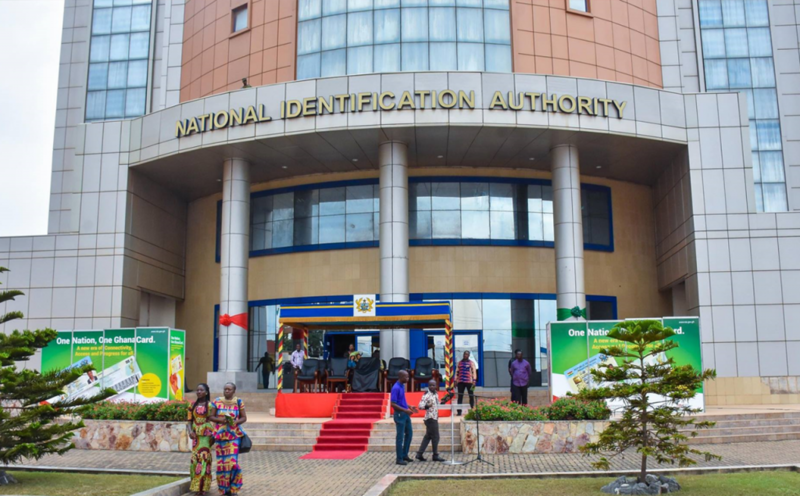 The company helps governments, local document producers, banks and financial institutions to implement eID and smart card programs, providing the IT infrastructure and empowering them to take full and autonomous control of their projects and businesses. X Infotech’s solutions are easily modified, making them compatible with any type of chip and personalization equipment, document verification and biometric enrolment devices. Headquartered in Europe, X Infotech boasts of having 100% projects successfully implemented in 45+ countries worldwide.